With the app "G Suite Connector" (Business & Education) you offer users of UCS and UCS@school in your organization a comfortable single sign-on access to Gmail, Google-Docs, -Drive and -calendar in the Google Cloud. At the same time, the identities of your users remain in your own IT and you retain full control over them. 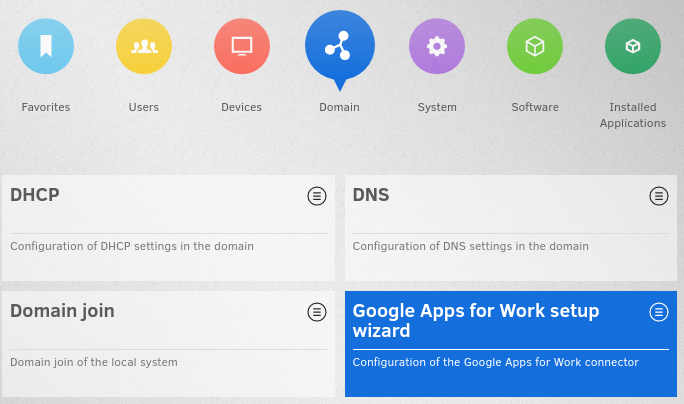 The G Suite Connector uses the UCS identity management features, thereby enabling users to access Google’s services with single sign-on. The administrator determines which users are automatically added, updated or deleted from G Suite. This works for both the Business and the Education version. By using the UCS single sign-on for the login, the user password never leaves the UCS domain, so that your sensitive access data remains under your control and you have a security advantage . The central license management is also helpful, as it makes it easy for the IT administrator to keep an eye on licenses and license costs at all times. After you have authorized a user to use G Suite, he logs into the UCS Portal as usual with his UCS user name and password, is redirected to G Suite and can use the Google Collaboration features. This eliminates the need for users to create and manage their own Google Accounts. The "G Suite Connector" app is suitable for organizations that want to use G Suite but also want to manage their users with UCS. A G Suite (test)subscription is required for the connector to become operational. 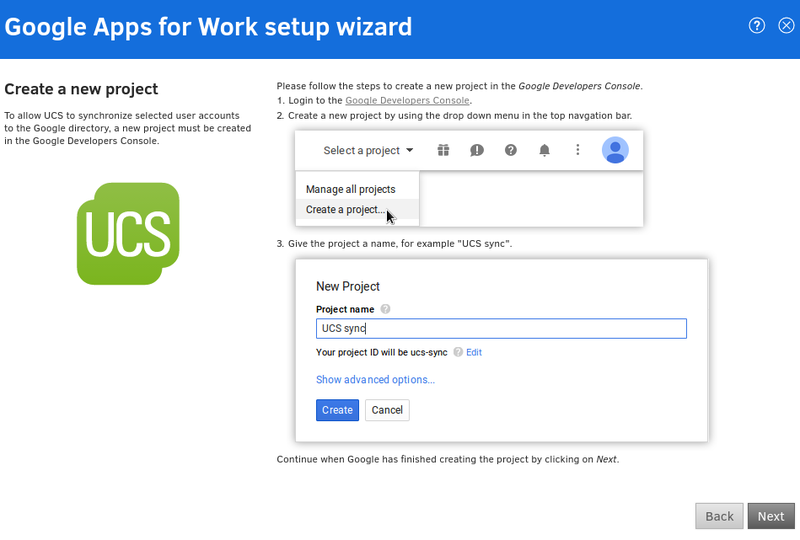 Download UCS and activate G Suite Connector directly from the App Center.